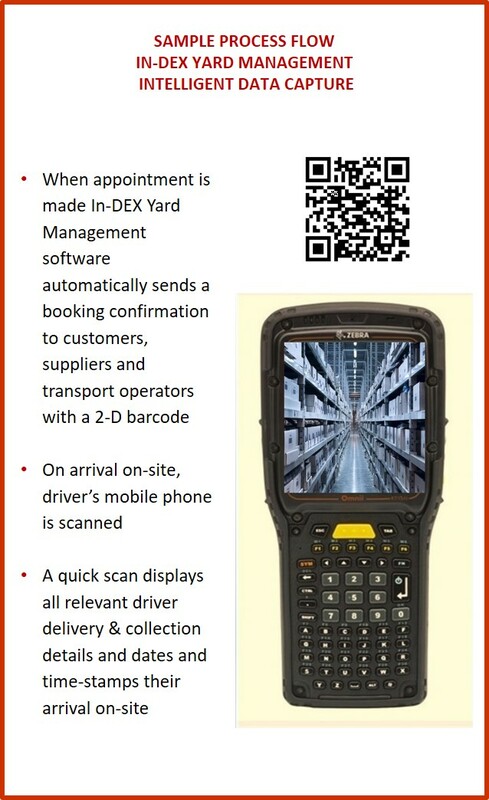 In-DEX WMS Yard Management technology, when used in conjunction with In-DEX WMS Warehouse Management Software, allows users to efficiently schedule inbound and outbound loads evenly across days and in doing so optimises movements with available resources such as loading bays, operators, handling equipment and more. 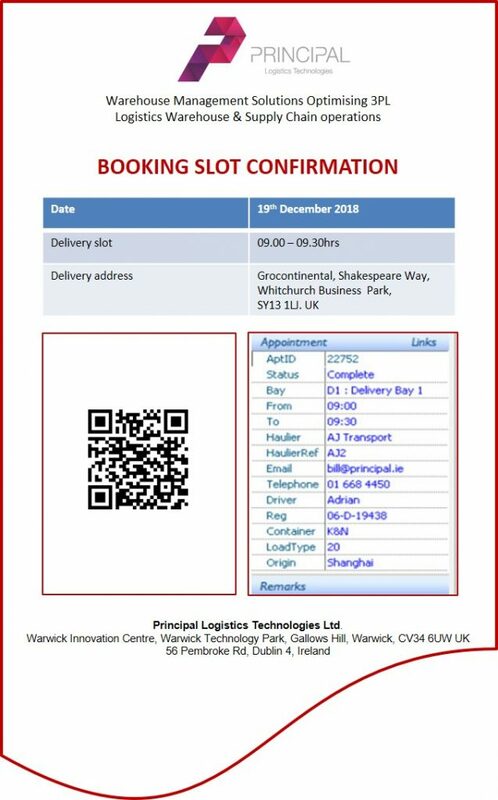 As well as being a shared diary, In-DEX WMS Yard Management automatically sends email confirmations with the agreed appointment details to customers, suppliers and transport operators along with a 2-D barcode. When vehicles are running behind their advised booked times, In-DEX WMS Yard Management can automatically send an email alert following a user-definable time period requesting that the transport company contacts their driver to call with an updated arrival time. 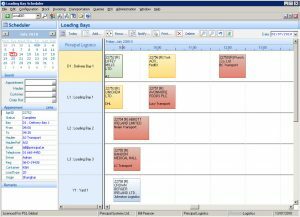 For business efficiency analysis, against transport company, customer or supplier KPI reports can be produced to analyse actual times against the booked times. Save valuable time: Once arrived on-site a Site Pass is issued directing the driver to a specific yard area or loading bay. 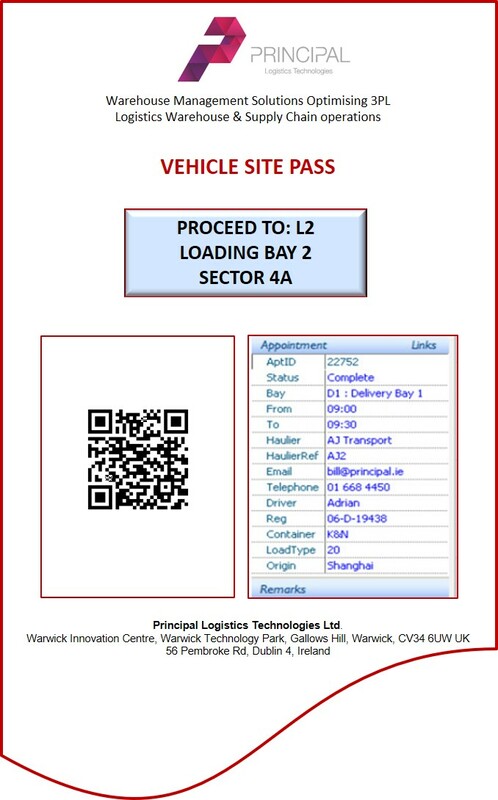 Again, a 2-D barcode enables the operator on the loading bay with comprehensive details concerning the inbound or outbound load – this saves valuable time by negating the need to speak with the driver. Used with In-DEX WMS, Business Intelligence provides a live, user-definable view of business critical KPI's. Robust tool seamlessly manages interfacing (via file, API or direct connection) between In-DEX WMS and any external 3rd-party system. Innovative tool seamlessly managing interfaces between In-DEX WMS & any external 3rd-party systems. Seamlessly integrates with all existing client ERP solutions delivering voice technology without expensive Warehouse Management system costs. 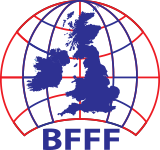 In-house developed Supply Chain Management and Support Software delivering end-to-end Control & flexible Data Exchange. 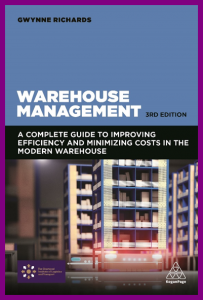 Innovative and robust warehouse management functionality for SME to large single & multi-site operations.